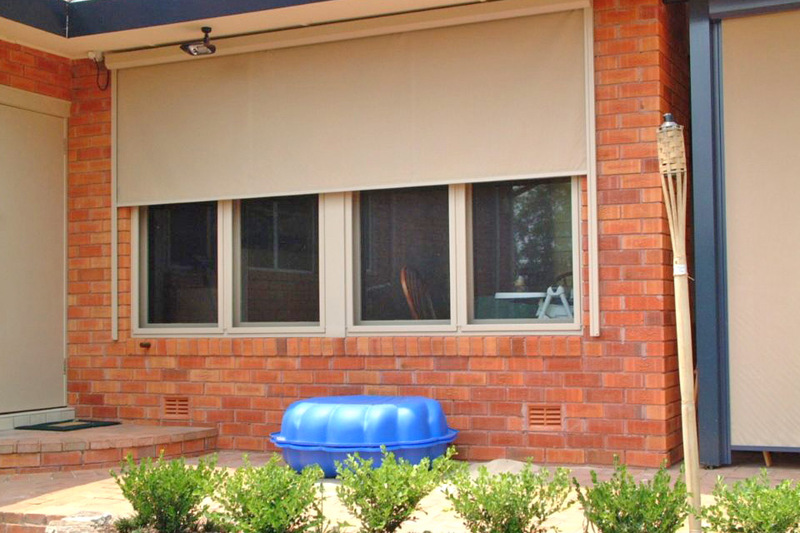 Please click on the tabs below to find out more information on Davidson’s Folding Arm Awnings Ballarat. 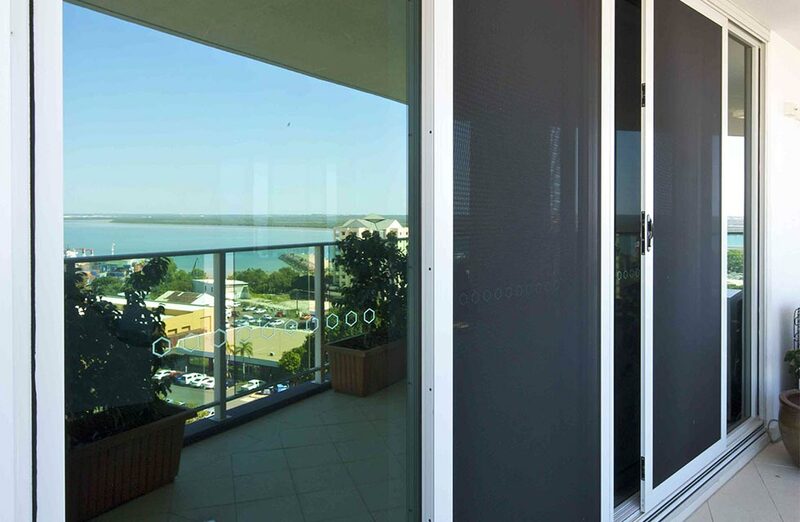 Davidson’s Folding Arm Awnings are great for shading windows and outdoor living areas from heat too, especially in hard to access places. 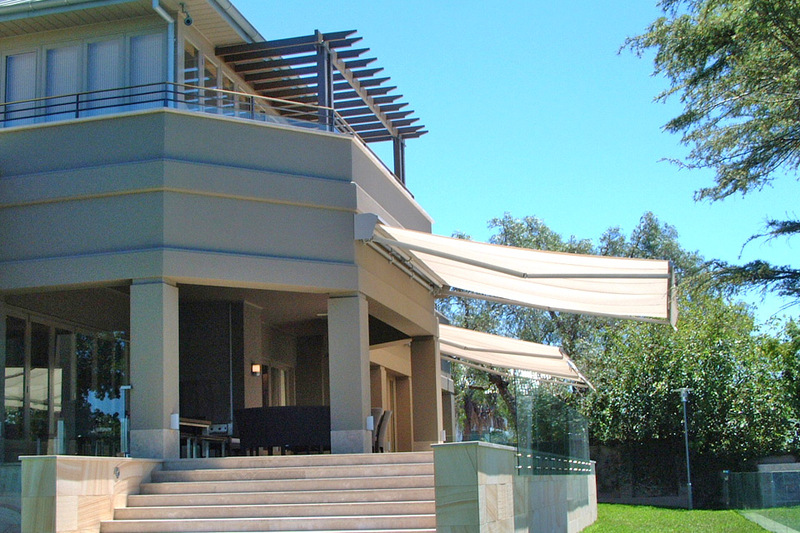 The Folding Arm Awnings extends in and out, stretching your chosen fabric across the area to provide effective, heat reducing shade when you need it, or move it away if you want to let the sunshine in. After a hot day, the afternoon sun can be extremely pleasant and, combined with a gentle breeze, brings a calm serenity into your home. Manufactured to the highest quality and beautifully designed, the Davidson’s range of Folding Arm Awnings will not only add value to your home but provide you with more useable space in our great outdoors. It is remarkable how you can reduce the cost of your home energy bills when you are able to manage how much, or how little, heat you allow into your home. 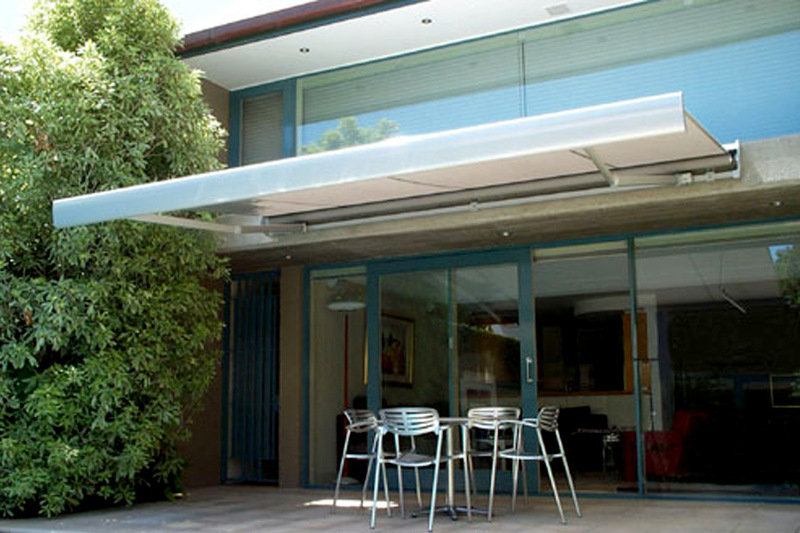 Davidson’s Folding Arm Awnings can stop heat entering your home which means you end up paying less for cooling. 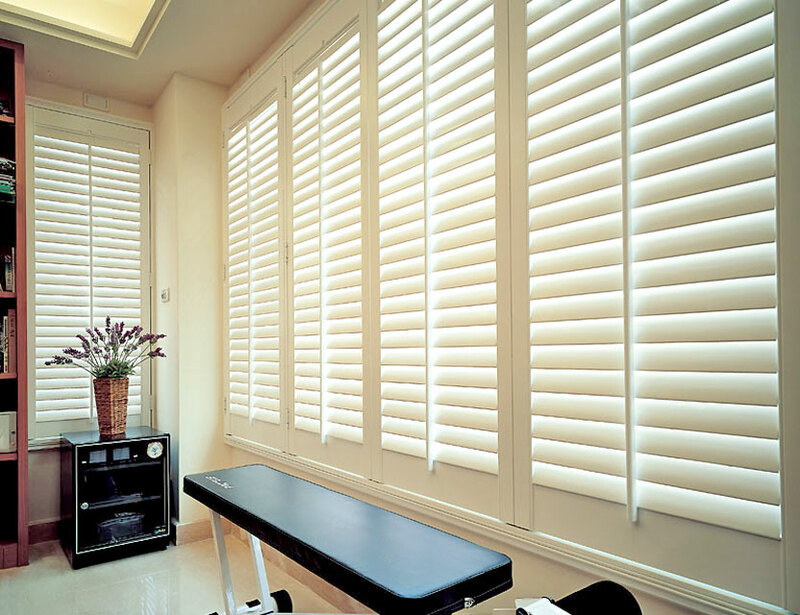 Did you know, outside blinds awnings are able to reflect up to 70% of heat before it reaches the window? That’s a significant difference and when winter rolls in, you simply fold up the awnings and welcome the warmth of the winter sun to comfortably and cheaply warm your home. 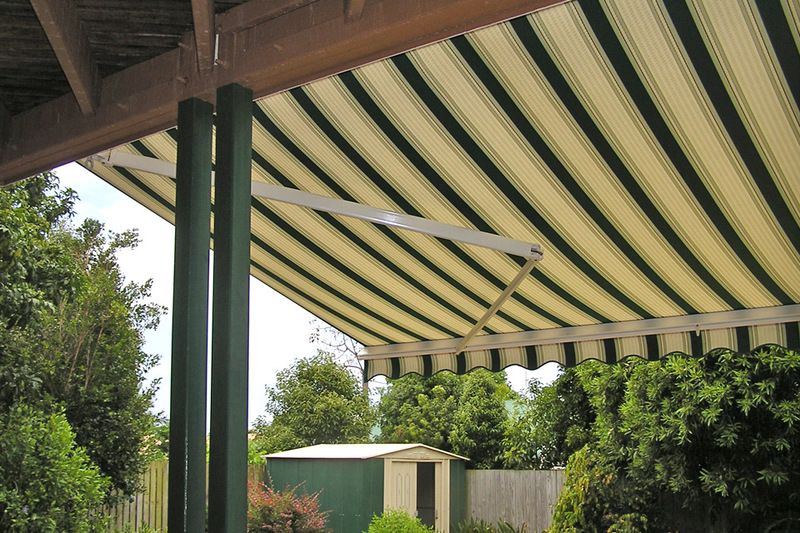 Davidson’s Folding Arm Awnings Ballarat can be manually adjusted from a horizontal to an almost vertical position by simple crank handle operation. 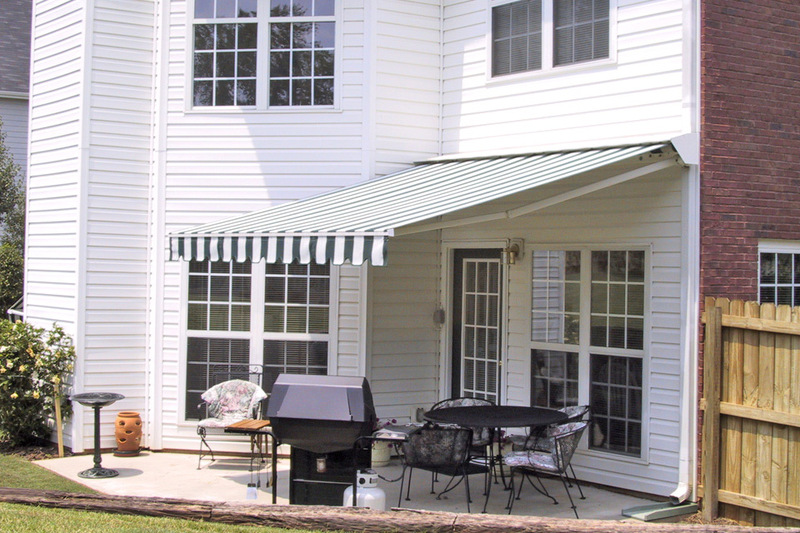 Davidson’s Folding Arm Awnings allow for either single operation pitch control or an individual arm operation if necessary. Available with a wide range of accessories this model can be customised to suit almost any situation and easy to fit in a variety of different locations. 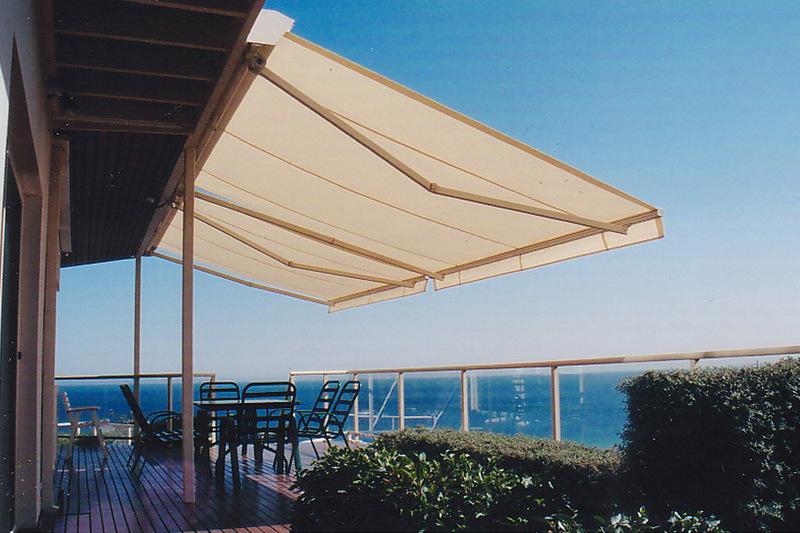 Call a Davidson’s Folding Arm Awnings Ballarat consultant today on 5333 3066 to advise you in all options available. 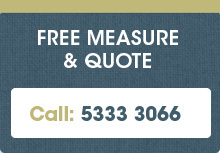 Call a Davidson’s Folding Arm Awnings Ballarat consultant today on 5333 3066 to advise you in all of the sizes, colour and specifications options available. Davidson’s Folding Arm Awnings are an excellent solution to reducing the temperature inside your home and reducing the cost of your home energy bills. 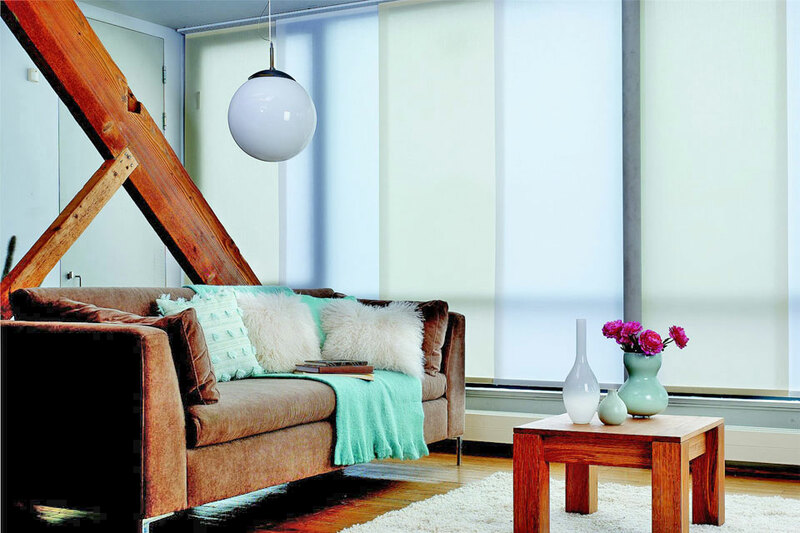 Not only do they look beautiful and stylish from the outside, they create comfortable temperatures inside whilst also stopping ultraviolet sunrays from invading your home and fading the colour of your carpets and furnishings. Davidson’s Folding Arm Awnings are manufactured to the highest quality and beautifully designed and they will not only add value to your home but provide you with more useable space in our great outdoors. 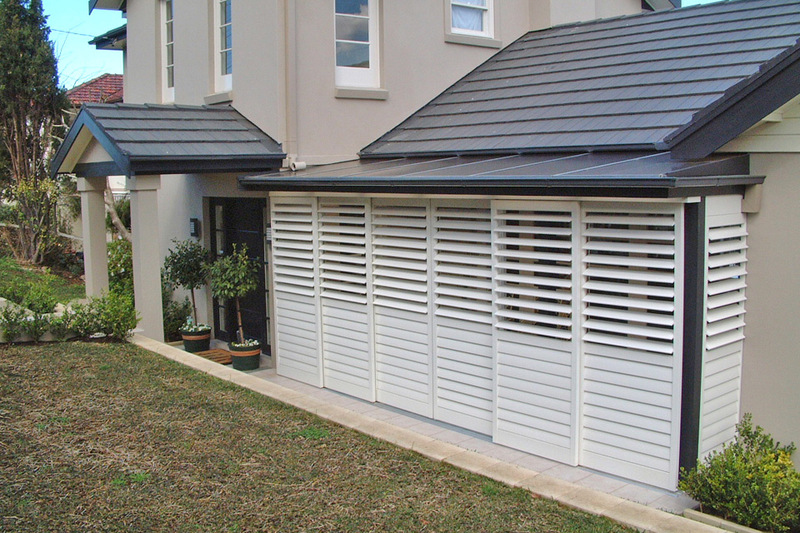 Call Davidson’s Folding Arm Awnings Ballarat consultant today on (03) 5333 3066, or email enquiries@davidsonsblinds.com.au Davidson’s Blinds & Shutters is an industry leader constantly sourcing cutting edge products to satisfy all market needs. Our products have been lovingly made by locals for locals for over two decades.